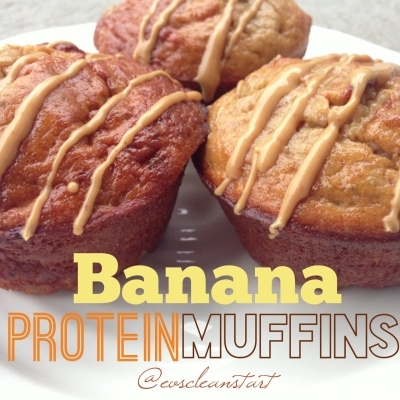 A protein muffin so good, you think you're cheating! Distribute evenly into 12 sprayed muffin tins. Bake at 350 for approx 30 mins. Option: Add in peanut butter or drizzle on top of muffin.